Scars are a normal and essential part of the skin’s healing process, but their presence a result in pain, aesthetic inconvenience, and self-consciousness. Most scars, especially the smaller ones, will dissipate over time after healing. Larger scars, however, can have a thick, discolored, or raised appearance that makes them appear longer. 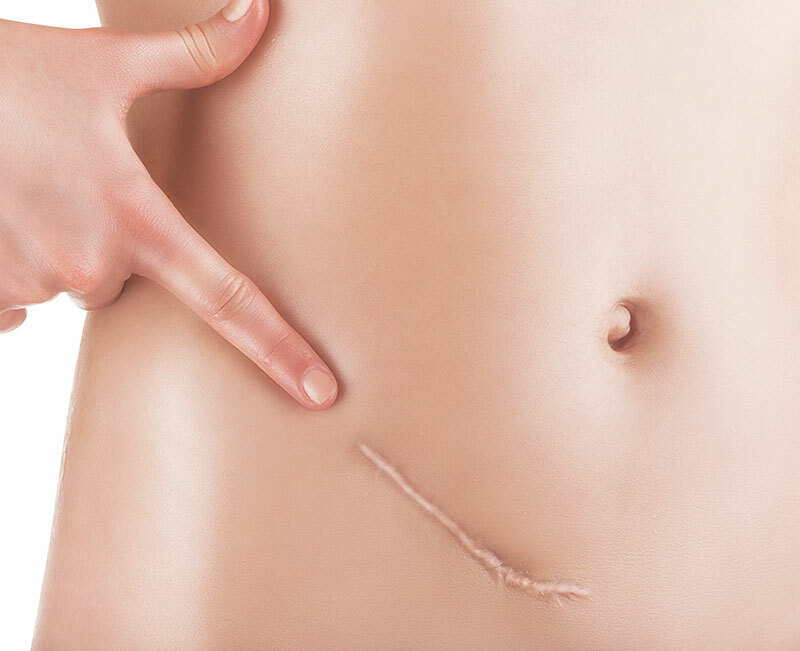 Scar revision surgery is a convenient option for removing these stubborn features. This procedure serves to minimize the scar so that it matches your natural skin tone and texture. Types of scar revision surgeries include punch graft, scar excision, z-plasty, or w-plasty procedure. Before undergoing scar revision surgery, it is important to discuss your candidacy for treatment with your surgeon. Please schedule an appointment at Dr. Heller’s Valencia office to learn more.